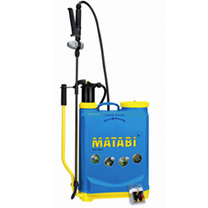 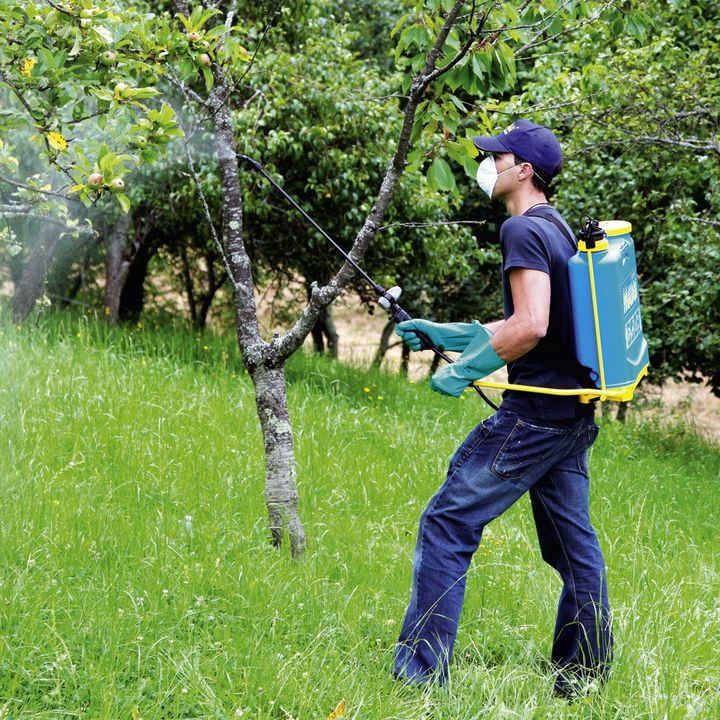 Matabi Sprayers - These sprayers are designed and manufactured to the highest standards and are a favourite with amateur and professional gardeners alike. 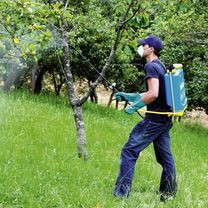 They come in a range of sizes, with a selection of accessories, and will provide years of faithful service in both domestic and agricultural applications. 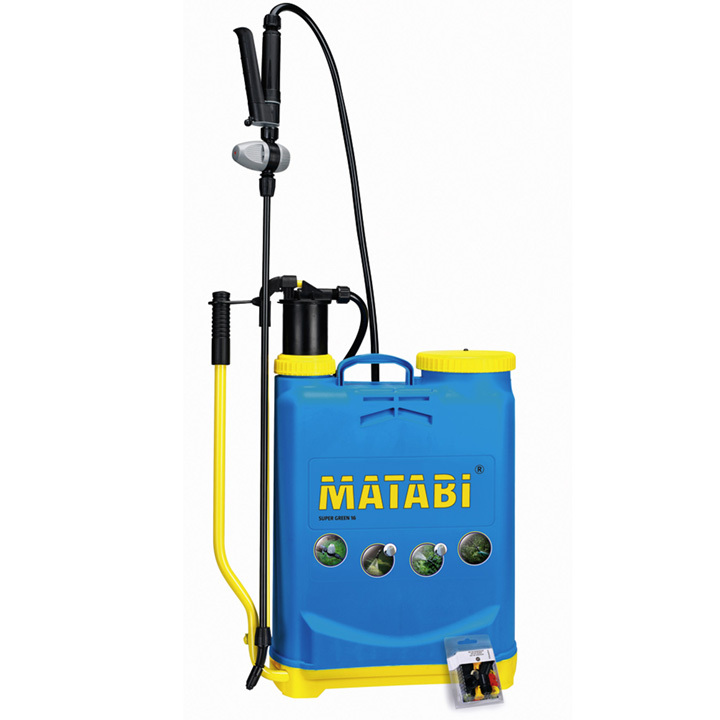 SPECIAL OFFER - Buy 16 Litre Knap Sack Sprayer and get any Top Resist or Bio Product for £6.00!